Your home or business probably relies on a number of appliances every day. Whether it’s your home’s refrigerator or your commercial walk-in cooler that won’t stay cold, our appliance repair professionals in Deer Park and Baytown are here to help! Call Mr. Appliance of Baytown & Clear Lake today for all your appliance repair needs. We have the experience and knowledge to make effective, lasting repairs on nearly any type and brand of appliance. You can count on us for prompt responses, fully equipped professionals, and customized repair solutions that meet your needs completely. Let us help you get back to business-as-usual, as soon as possible! Don’t break a sweat when an appliance breaks down! Just call (832) 558-1092. Our team at Mr. Appliance of Baytown & Clear Lake is ready to schedule a repair service today! Why Choose Mr. Appliance of Baytown & Clear Lake? We offer comprehensive guarantees on our repair services. We make it easy to schedule a repair service with our flexible booking. We put your satisfaction first, always. We only use high-quality parts and tools for our repairs. We offer flat-rate, up-front pricing to avoid surprises on your bill. When you choose Mr. Appliance of Baytown & Clear Lake, you can trust that your appliance woes are over. Our expert appliance repair technicians are highly trained and fully equipped to tackle any appliance repair. We certify every member of our carefully vetted team to ensure that they’re prepared for every appliance issue imaginable. 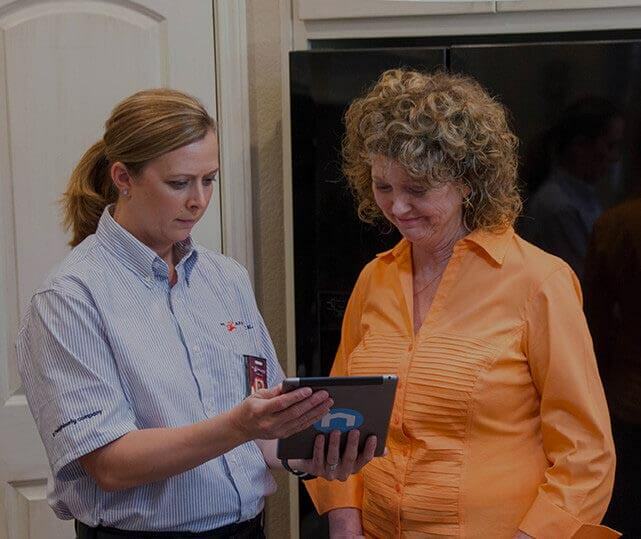 You’ll find that our Deer Park and Baytown appliance repair professionals are unmatched in their expertise, insight, knowledge, and friendliness. Why settle for anything but the very best? Our honest services and fair prices are ready to guarantee that your appliance repairs are to your highest standards. Want to know more? Call (832) 558-1092 to schedule an appointment with our Baytown & Deer Park appliance repair experts today.